The world of internet is expanding and opportunities are growing rapidly. One of the key aspects of Internet is email. We all are using different email services every day be like Gmail, Yahoo, Hotmail for personal or professional usage. But have you ever imagined that there is a possibility of making money on the internet by simply reading emails? It may sound impossible but email reading jobs are there on the internet and well suited to people who are looking to make significant and steady income every day. No matter which email service you use, you have the experience or not, you don’t need any special skills to make money through email reading job. 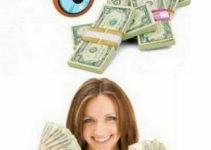 It is one of the easiest jobs by which you can easily make around $100-250 per month without much effort. There are various websites available where you can make extra money, however, you need to be extra careful as there are many scam websites as well. So here, we will explain you about some of the genuine websites that you may refer to earn money online by reading emails. 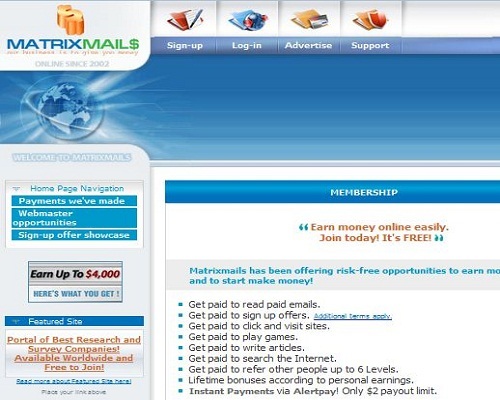 Matrixmails.com is a brilliant website for generating money by reading emails since 2002. It is a free platform with Google Page Rank 4 with absolutely no spam risk. All emails are sent to in-server email addresses supplied by them. They also offer both incentive and non-incentive based advertising solution at affordable prices. You get paid to sign up offers with other applied terms. You also get paid to click and visit the sites. You get paid to surf the internet and also for referring other people up to 6 levels. Matrixmails also gives you an opportunity to earn lifetime bonuses, enabling you to get instant payment as well. The instant payment system is made via AlertPay with Only $2 payout limit. You can easily earn $25-$50 depending on the number of tasks you complete. If you want to make fast money without investing a single penny then Paisalive.com is the best platform to earn money for reading emails. Paisalive.com is one of the most convenient platforms of making money by reading emails that pays amount up to Rs.5 for reading mails in your inbox. How it works in making money?? If you refer 10 people, you get Rs. 10 immediately. After 10 referrals, you get Rs. 2 for each friend you refer. 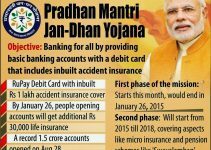 You can get Rs 0.25 to Rs. 5.00 by reading emails in your Paisalive inbox. You get Rs. 0.30 login incentive to Paisalive account in every 24 hours. Paisalive.com pays the amount to the members once in 15 days, and the mode of payment is Cheque. The minimum amount required for payment request is Rs. 5oo. 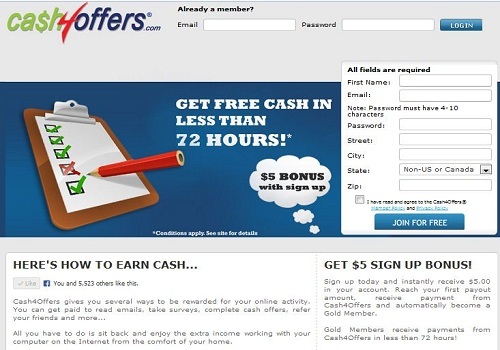 Cash4offers.com is another good website for generating extra revenue by working on a computer. It gives several ways to be rewarded your online activity. Once you become a Gold member, then you shall receive payment within 72 hours. All you need to do is read emails, take surveys, complete cash offers and trial, play online games, refer friends. You also get $5.00 sign up bonus for just joining the site. Sendearnings.com is another good website from where you can make quick money online. The website adheres to strict guidelines of reading emails and getting paid. Sign Up Process: where you have to create your free account by clicking JOIN NOW button. Activate Account: You have to click the confirmation link to complete your registration by your email. 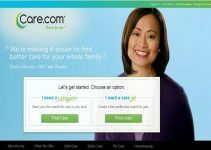 Earn Independently: Earn unlimited cash by reading emails, take surveys, shop online, redeem coupons and more. It pays you $1.00 for every email you read. If a member doesn’t visit the site after signing up for at least once in six months, then his/her account gets deleted. You need a minimum of $30 in your account before you can request payment. Latest Update: Send earnings has paid over $50 million to its members and is now part of InboxDollars, one of the biggest platform for online surveys. If you want to earn extra income then Moneymail.in is the right place for you. You can easily earn Rs. 10,000 per month by just spending 15 minutes daily. 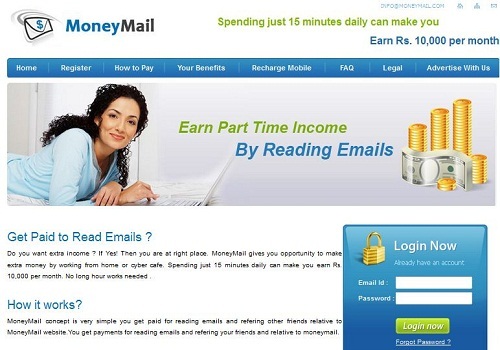 The concept of Moneymail is extremely simple which lets you earn money by reading emails online. You can easily earn Rs. 0.20 to 200 for every email you read on the site ranked 1 on Google Page. In order to earn money, all you need to do is login daily in your account and read inbox emails. In other ways, it also works as a referring system by letting you earn around Rs. 100 for each member you add. So register now and start utilizing benefits of its services. 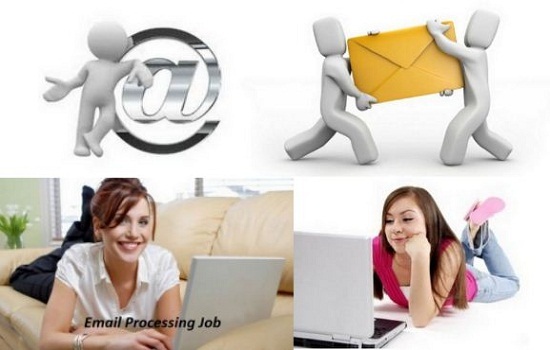 PaidToReadEmails: It is one of the latest emerging platforms that is dominating with email jobs. Minimum Payout as low as $15, it provides daily mail tasks and has a payment processing time of 24 hours. Reading Emails is an excellent way to kick start your money making journey online. On this vast virtual community, you will be able to find various promising websites that provide you easy and simple methods for making money. All you need to do is create your online account, follow some simple instructions and you are all set to earn money online. Never have a false hope that it can give you thousand of bucks, but some side income which you can earn by investing your small amount of time. So try these simple and easy tricks and get started to make money online by reading emails. Please also share your experience with us after getting money by accessing any of the above websites/links. Share 5 Mind Blowing Websites to Earn Money by Reading Emails Online on Social Media..!! Please visit charitham.com. I got my first cheque for Rs. 24650/- yesterday. It is a good place for doing part time and online internet jobs. Is this job available internationally. like whole asia. I would be glad if you can share with me the secret of earning money by investing par time. I shall be obliged if you share with me. Thanks for sharing the site with us!! Great blog. excellent information. I hope to be able to put all the information you shared to use. Thanks Abdul for your appreciation! Surely you will pull all the information easily from here! hello! , Nice creating so so much! quantity most people connect more info on your posting in Google? I have to have a specialized within this room in order to unravel the problem. Probably which is anyone! Anticipating view you. Thanks for your appreciation and all. Thanks for telling about this problem. Excellent posted Vivek, Thank you for give the time and write. I’m joined Matrixmails site. Woah this web site is extremely good i love studying your site content. Continue being up the excellent function! You’re sure, a lot of people are looking rounded for this data, it is possible to support these people significantly. I have registered in charitham.com since 2months ago. But till date they have not contacted me. in other websites i saw the same complaint from many people. I think you need to update this post as matrixmails.com is no longer active so I think that it shouldn’t be in this list. thank you so much for sharing this information. can you please tell me if i can join in more than one website mentioned above? First of all…sorry for the late response..! Yes, you can the sites, whichever you want. Let me know, if you want to know anything else! moneymail.com is really paying or it,s a scam websites. I never tried just reading the mails and get paid, I think it is the same concept as ads clicking. Is there any payment proof? Appears to be interesting sites for earning money without investment. I have not yet tried any of the sites. Let me try to have real experience. Super excited by reading this. These website looks genuine to me as well. Hope i will make some money from them. Thanks and awesome work man. Can you please elaborate, which website link you need? thanks for Ur blog that helped me too know online much better…As i m a newbie struggling to make a career on this platform.been scammed lots of time…but ur blog is an eyeopener..sir but i tried to sign up in charitham.com but nvr got any response from them..same time been scammed by so many SO CALLED bpo …so I left the idea to know about charitham again…can u help whats the other way to get work from them? Thanks for the very useful information. 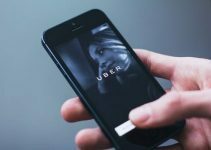 Can you please confirm that there will be no risks (spam, data privacy) with these sites? hey vipul jain , can we register our account in two different email links ? Thanks for the nice Information. Sadly i got only scammed sites in online earning struggle. Hope your article will help me. I didn’t know too many things ever before its helpful blogger to me I have get many ideas and some website through earn money also. Thank you for sharing lots of things. With regret, I would like to tell you that I have not made/(profited) even a single Paisa f’rom the internet, even though I am browsing the net since past 2-3years. I will try the sites suggested by you. Can you quickly light up which website/work you have invested most of your time and still didn’t get anything out of it? Will definitely share my opinion and suggestions to you. wheather these sites work in smart phones? Hi, am from Zambia, which website can I use to earn money by reading emails? The above mentioned sites are all genuine.